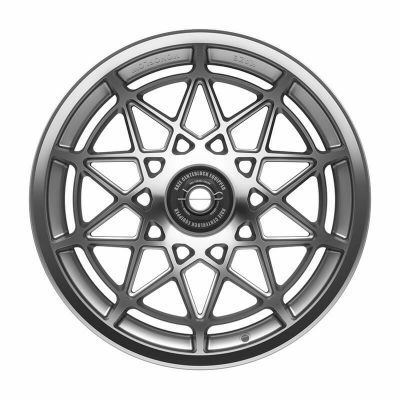 The MS10 is a distinctive wheel that cleverly blends the attributes of both the mesh and full-face designs. 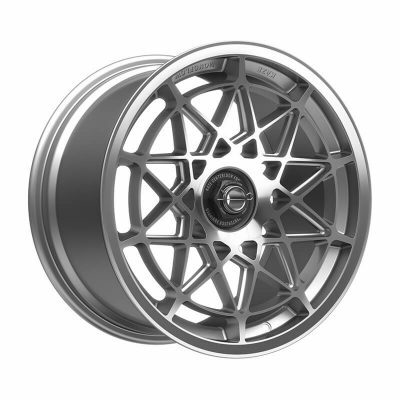 Combining the two ideas not only results in an unmistakably original design, but it also finds an ideal balance between the strength of a full-face wheel and the weight advantage of a mesh wheel. It’s a design that offers the best of both worlds. 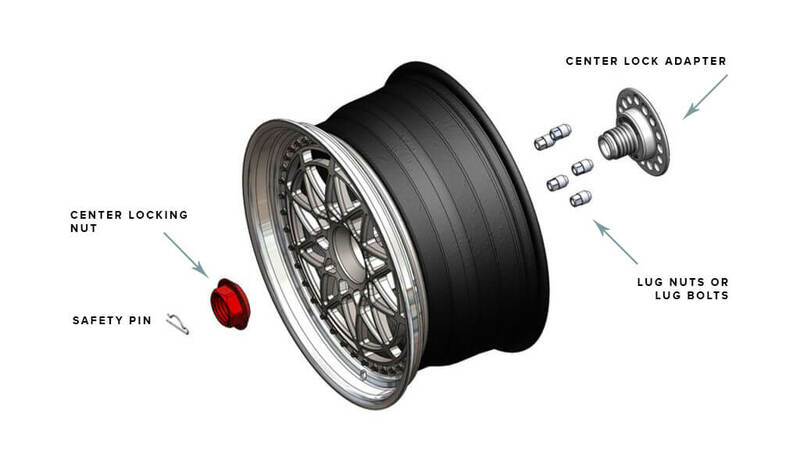 The MS10M is the 1-piece Monoflow version of the wheel, and it’s available in 18×9.5″ ET35 fitment including the centerlock adapter system.